Birmingham City are enjoying a resurgence with Garry Monk’s side up to eighth in the Championship now just four points off the play-off places, following the 4-3 win over QPR at the weekend. 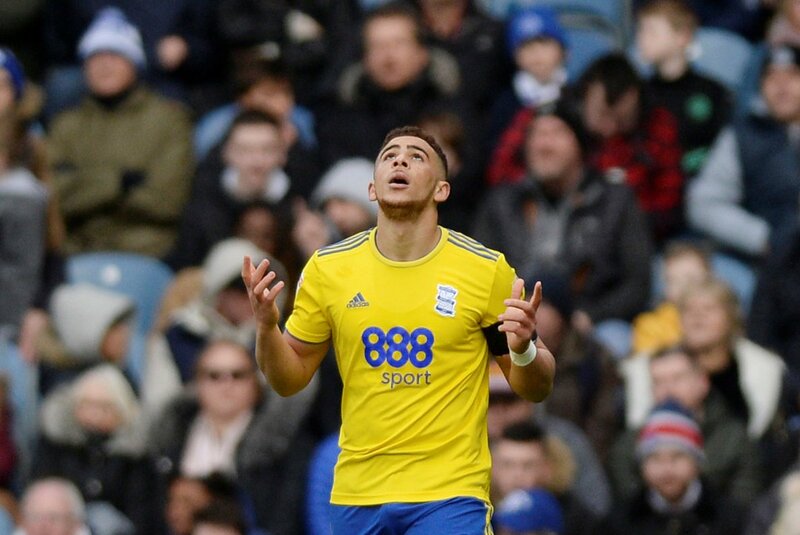 Blues striker Che Adams scored a hat-trick with a further goal from Harlee Dean as they stormed into a 4-0 lead, before the R’s pulled back three to make the final 10 minutes rather tense. The hat-trick took Adams to 19 for the season and reinforced the view that the 22-year-old is one of the most prolific strikers in the league this season. But form like this draws admiring glances, so what are the chances that Adams will be at St Andrew’s this time next season? “I was surprised to see him stay in January as so many big teams were after him. “Not a chance, he’ll be gone. “Birmingham’s financial problems are common knowledge and Adams is their most valuable asset. “Birmingham aren’t out of the woods with their financial issues, and I can’t see them going up. “After the season he has had, and the January interest, it is near impossible to say Adams will still be at St Andrew’s next year.